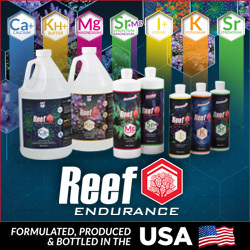 You are at:Home»Aquarium Events»The Reefs.com Booth at MACNA 2014 Has Ice Cream! 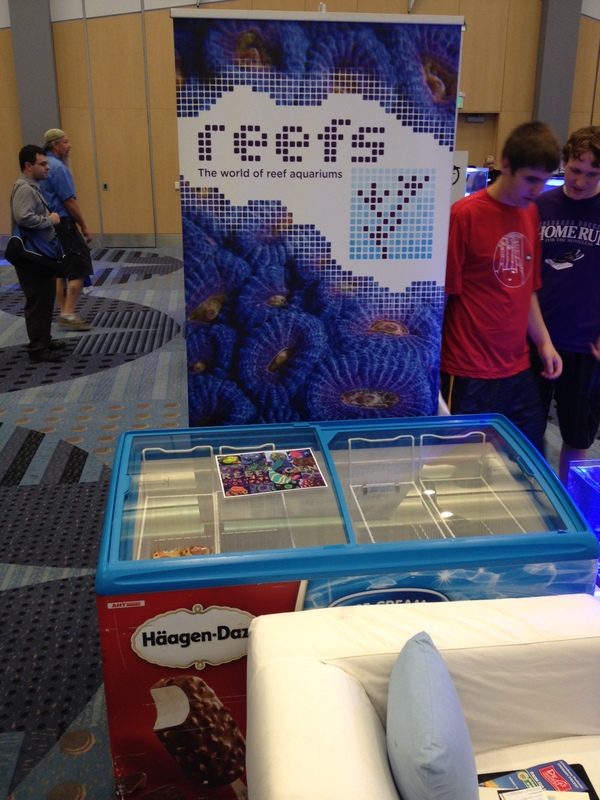 The Reefs.com Booth at MACNA 2014 Has Ice Cream! If you’re wandering around the vendor hall at MACNA all day and want a place to rest your feet or grab a treat, our pals at Reefs.com have a freezer full of ice cream and some comfortable couches to crash on. Not to mention, any one of the crew will be hanging out in the booth as well, and those guys are always a pleasure to talk to. So, feel free to stop on by and tell them we said hi. Heck, you could even borrow a little WiFi from them (just be sure to download their app) so you can update your social media sites with all the fun stuff you’re seeing at MACNA. Just get to their booth soon because it looks like the ice cream is almost all gone. And yeah, that’s Haegen-Daz…not the cheap stuff.